So there I was reading an interesting article in the Harvard Business Review (You May Not Need Big Data After All) discussing the importance of data and how to use it effectively. The main thrust, as you may have guessed from the title, is that companies could spend huge amounts of time, money and effort identifying and analysing the enormous sources of data they now have access to, in order to generate benefit...but they would be better off simply using the data they already have more effectively. 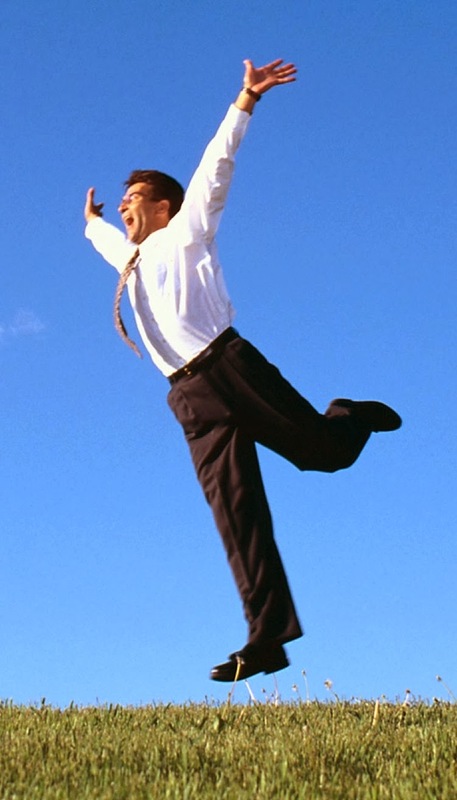 The article was landing really well with me – and made me think of young Mark Ellis here – when it changed tack, making me want to leap out of my chair and shout ‘HURRAH’. Having grown up with a penchant for finance I always found it easiest to reach for the data. It took me a while to realise that there’s a people part to the equation. (If I did not have a penchant for finance, that might have read ‘there’s a people part to the answer’). How often do we learn that the company executives or the department heads have studied the data and identified the new metrics or the new goals that will generate nirvana? The new goals are rolled out, hopefully through some form of scorecard system to help everyone track the changes (although often only at the very highest levels in the organisation and probably with dull spreadsheets) and then the leadership turns its attention to the next task. I know I was guilty of this. Surprisingly the desired results don’t happen. It reminds me of the time in one company when thousands of hours were spent calculating and recording evidence to prove the fantastic improvements in productivity that had been targeted across the region. The operational teams were ecstatic. The FD meanwhile pointed out that overall profit had not changed!! Like squeezing on one side of a balloon whilst the other side rises, somehow all the savings had been mysteriously spent somewhere else. (Possibly on the time spent creating rules, applying definitions and filling out spreadsheets adding it all up!). If you need people to change their behaviours, if you want the culture to change, you cannot simply state a new series of goals and measures and expect it to work. If the manager of a football club told the team they had a new target of winning all games 3-0, but made no other changes, why would you expect success? The secret sauce is coaching. I am a coach working with all levels of management, so naturally I love these words. However, the words can be used more broadly in the sense of ‘support’. We need to provide employees with the time and space to understand what the new metrics mean to them, how it impacts on their daily activities and what changes make most sense for them within the wider corporate vision. We need a continual feedback loop. 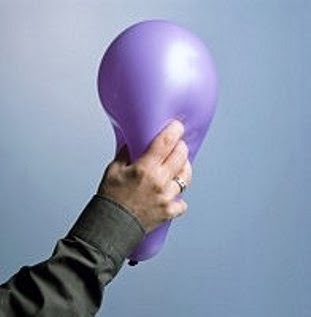 Coaching enables the people to identify the best way forward to achieve the new goal whilst still achieving what’s right for the organisation overall - Avoiding the effect of squeezing that balloon. So, the next time you are seeking to create changes across your organisation or the next time you receive a new set of metrics and goals ‘from above’, demand that you and your colleagues are given the time and support to identify and understand what’s happening. Try coaching...the secret sauce! Phil Renshaw is a highly skilled executive coach with a lifetime of experience in international banking and finance - you can find out more about Circulus (and Phil) by clicking here.